Home » Posts Tagged "confirmed"
Beyond: Two Souls Demo Coming October 1st! Today PlayStation blog has confirmed that there will be a demo for Beyond: Two Souls due out on October 1st available to download via the PlayStation store. 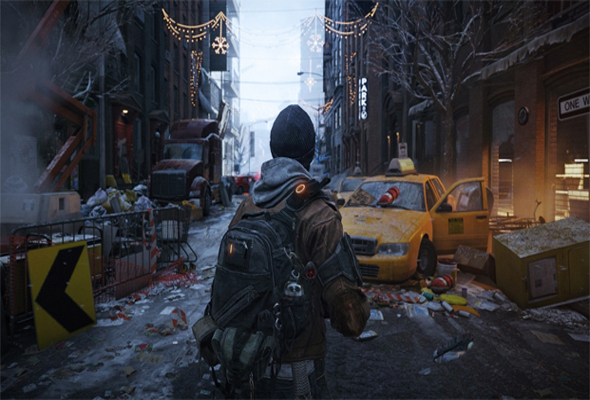 Gamescom 2013: Tom Clancy’s The Division officially confirmed for PC! 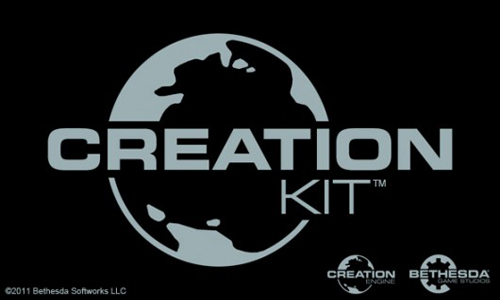 Skyrim’s Creation Kit has an official release date! So if you guys haven’t been keeping up with the creation kit news lately I have some new info for you. PC gamers were on the edge these past days. And it was natural. Super Street Fighter 4 Arcade Edition has just been released and Yoshinori Ono has already revealed a new version for their critically acclaimed fighting game. 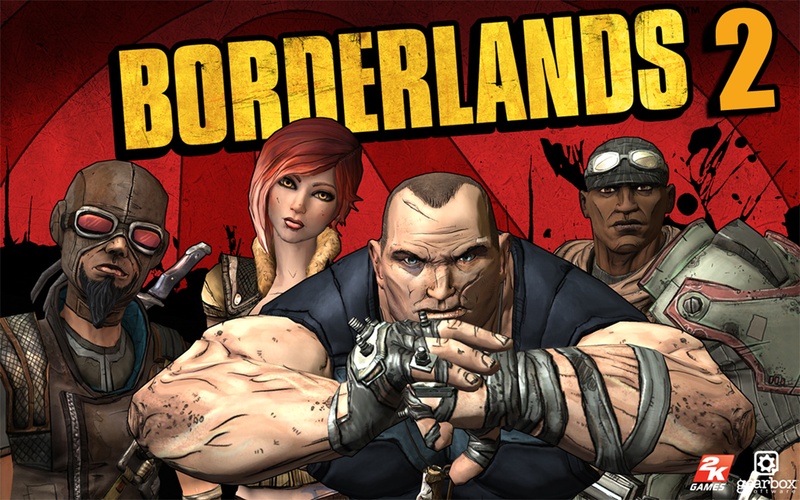 Well, fear not as Capcom USA’s Christian Svensson stated that the PC will also get this new update.